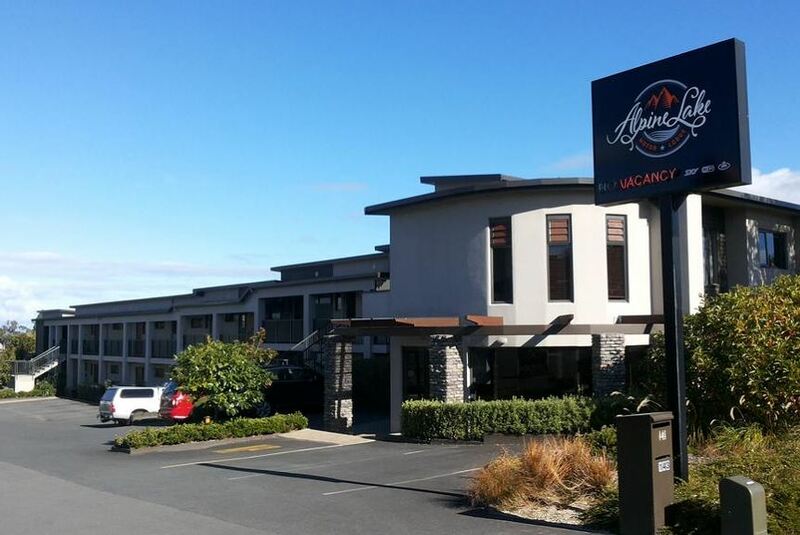 The Alpine Lake Motor Lodge is conveniently located close to the town centre, and the majestic shores of Lake Taupo. We have a range of Taupo accommodation options to suit all requirements. Our Motel unit range includes large studios with private courtyards, spa baths and superking size beds to Corporate Studios with Special Rates for business travelers. We also have Family Units and Units suitable for groups. Our Mountain View Studio is a spacious open plan unit with stunning views of Lake Taupo and the mountain range of Ruapehu, Tongariro and Ngauruhoe and is ideal for that Special Getaway. We have ample parking for Boats, Trucks, Trailers and other large vehicles and a secure locked garage for Motorcycles, Bicycles and Ski Gear. We have partnered with a selection of Taupo dining establishments to allow charge backs to your room. A free paper is available to peruse in the morning before partaking in one of the many activities and attractions available in Taupo.